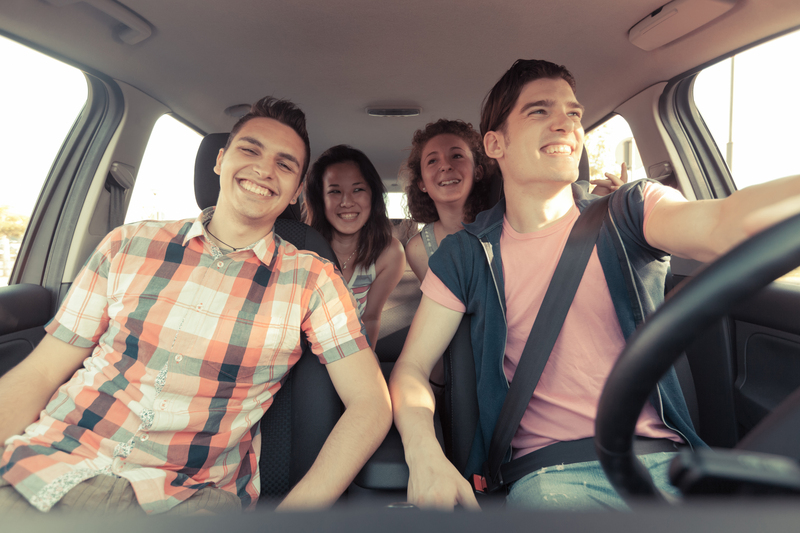 The Center for Disease Control and Prevention claims that “vehicle crashes” remain the leading cause of death for adolescents in America. But it’s not just a “big” problem; it looks to be a “growing” problem, as well. According an article in USA Today, the number of deaths of teen drivers jumped 19% in the first six months of 2012 compared to the first six months of 2011. (The date of these findings indicates the time it takes to compile such research.) In fact, 25 different states have reported an increase in teen deaths resulting from automobile accidents.